Welcome to the family, Essendon Isuzu Ute. The latest name to join the Moreland Zebras family is Essendon Isuzu Ute. 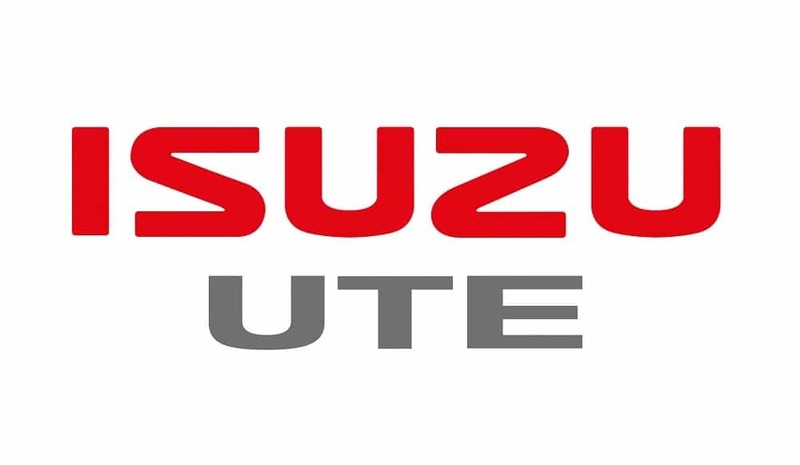 Isuzu UTE Australia was founded in 2008 bringing the award winning Isuzu D-MAX to Australia and the newest edition to the line-up, the Isuzu MU-X 7-seat SUV. Despite being comparatively new to Australia, the Isuzu global network is extremely well established. Producing heavy, medium and light-duty trucks, buses, passenger vehicle engines and industrial-use diesel engines, Isuzu Motors is at the forefront of vehicle chassis and diesel engine technology. 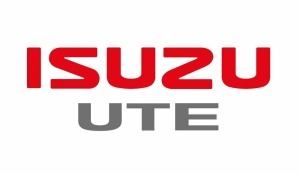 Isuzu UTE Australia specialise in the very best in new utes and SUVs. The award winning Isuzu D-MAX is now joined by the MU-X, the 7-seat family SUV. 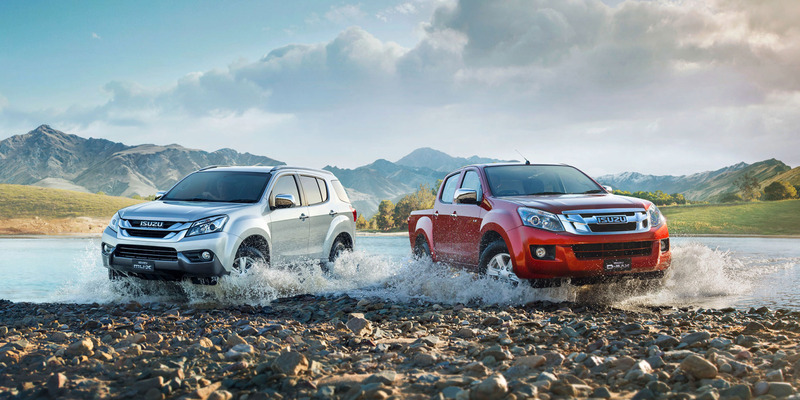 Both the D-MAX and MU-X come in a range of both 4x4 and 4x2 models; every D-MAX and MU-X we make is built around Isuzu's fuel-efficient, high-torque, 3.0 litre, 4 cylinder common-rail turbo diesel engine. Isuzu Ute Australia’s resources and automotive knowledge are vast, and this shows in the quality of their product and level of service. With a network of over 130 authorised Isuzu UTE outlets across every state and territory in Australia, Isuzu Ute Australia pride themselves on providing the highest level of service and support throughout the entire country. Essendon Isuzu Ute are at 300 Wirraway Road, Essendon Fields, VIC. 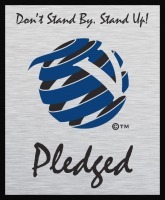 You can contact the team at Essendon on 03 9937 7688 or go to http://www.isuzuute.com.au.